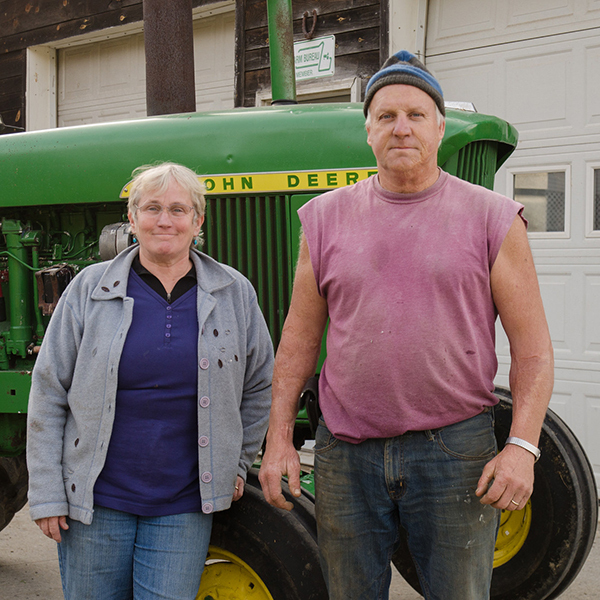 Diemand Farm is operated by siblings Anne, Faith, and Pete Diemand. While their range of products — from eggs to lumber to compost to handmade, wooden bird houses— is as diverse as ever, turkey continues to be their most important product. 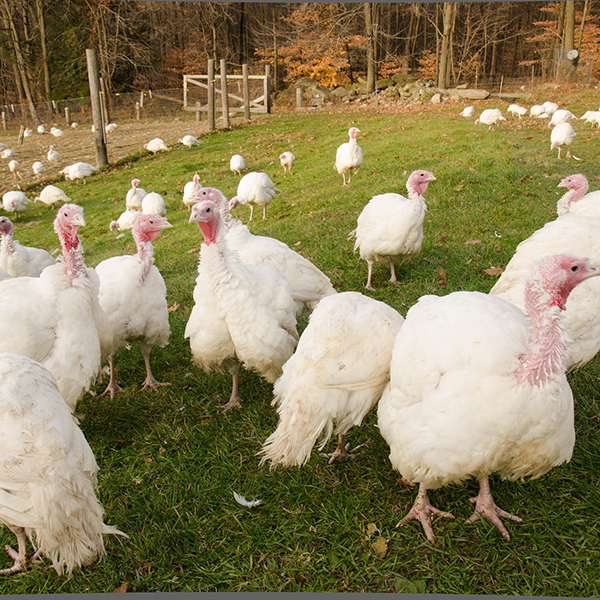 Just last year, the farm expanded production by roughly 500 turkeys to bring their annual total to about 6,000.